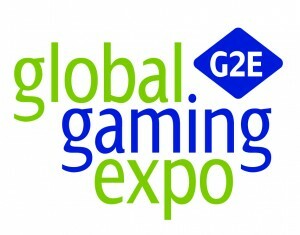 Come visit Pinnacle at the Global Gaming Expo, October 2-4 at The Sands Expo and Convention Center in Las Vegas, Nevada. Visit our booth #2821 which will showcase new chair designs and materials. Pick up a catalog or a CD catalog while you are there. Talk to one of our expert staff on your seating needs, the new designs, and more. 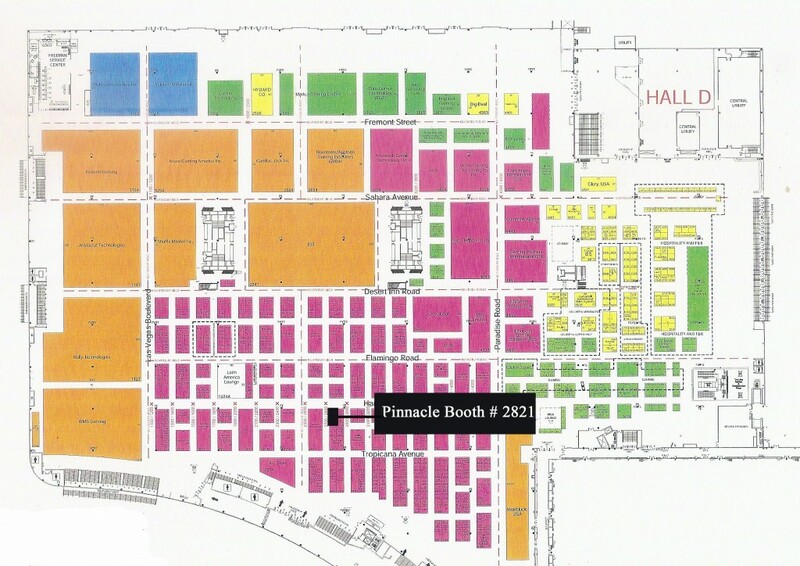 Please see below for a map displaying the position of our booth. We can’t wait to see you!